Easily transport loaded canoes, kayaks, paddle boards and more on the Seattle Sports All-Terrain cart. It has a 300 lb. load capacity and flat-free tires to get your craft right to the water's edge. 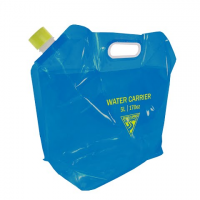 Carry water with ease on your next camping trib wtih the AquaSto Water Carrier 5L from Seattle Sports . 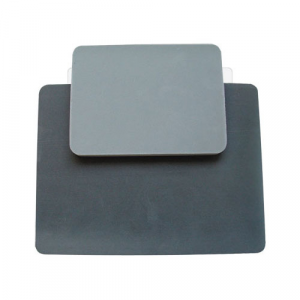 The AquaSto packs down small to fit into packs as well as includes xtra caps for hauling & push-pull cap for easy pouring. The space-saving Seattle Sports 5-liter water carrier easily stores and transports water while camping, boating, hunting, backpacking and more. Use the space-saving Seattle Sports 8-liter water carrier for easy water storage and transport while camping, boating, hunting, backpacking and more. Party on with the Seattle Sports AquaSto water keg. This spigoted, 8-liter water carrier works well for group hydration and water transport while camping, playing team sports and more. 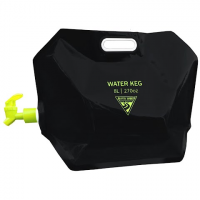 Carry water with ease on your next camping trib wtih the Aquasto Water Keg 8L from Seattle Sports . 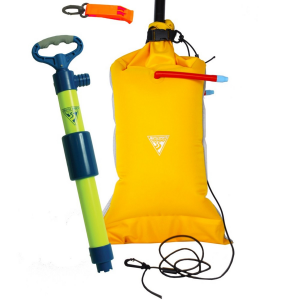 The Basic Safety Kit includes: Paddler's Bilge Pump, Dual-Chamber Paddle Float, and Safety Whistle, all in a convenient mesh drawstring bag. Soak it and then chuck it. Seattle Sports Bilge balls add a bit of fun to the cleaning process. Bilge up excess water and then throw it at your paddling partner just for kicks. 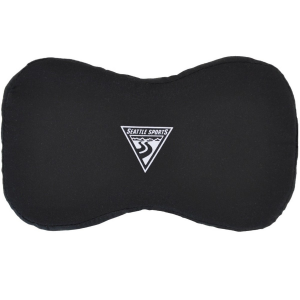 A sleek black microfiber cover absorbs 10x its weight to keep water from leaking out of the sponge and into your boat. Mount the small and frame-friendly Seattle Sports Blazer Red Rear bike light to your bike to conveniently alert others of your presence. Ride through the night with this quick-attach, water-resistant, Seattle Sports Blazers Blast LED headlight. Its 28 lumens will help you see and be seen. Lightweight yet heavy-duty and value-priced, the Seattle Sports Borealis paddle has an easy-adjust system to help fit SUP'ers big and small, and it breaks down for easy storage. 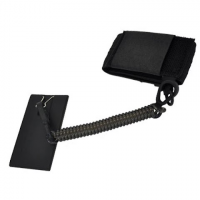 The Seattle Sports Breakaway Bilge Pump is able to move a hefty 8 gallons of water per minute, while offering an ergonomic, contoured handle for improved grip and comfort.